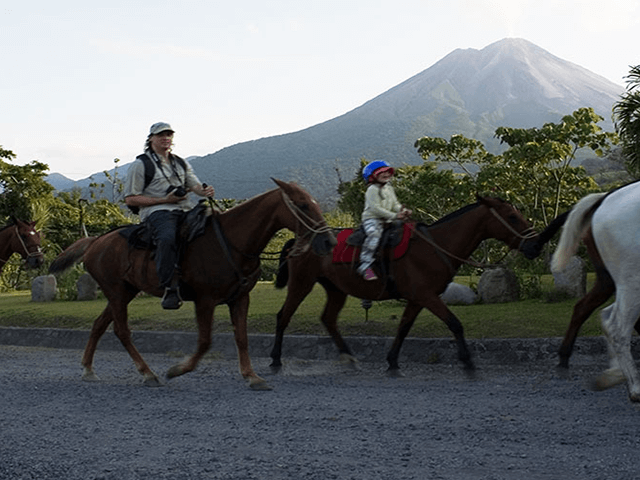 The Arenal Volcano area is amazing, beautiful, and unusual, full of activities! 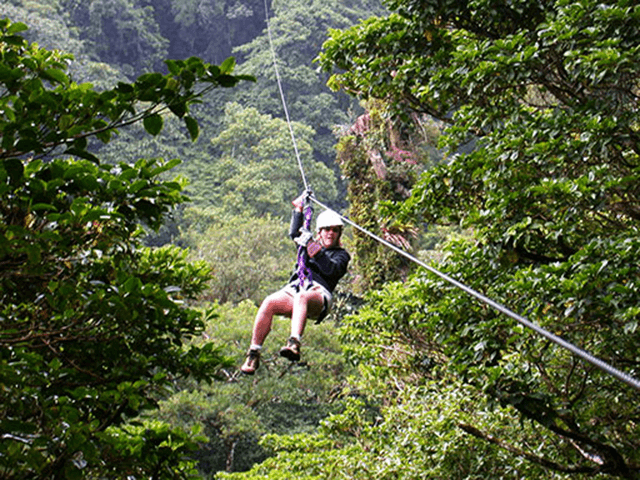 Today, we offer you three different activities you can do in you next travel to Costa Rica. 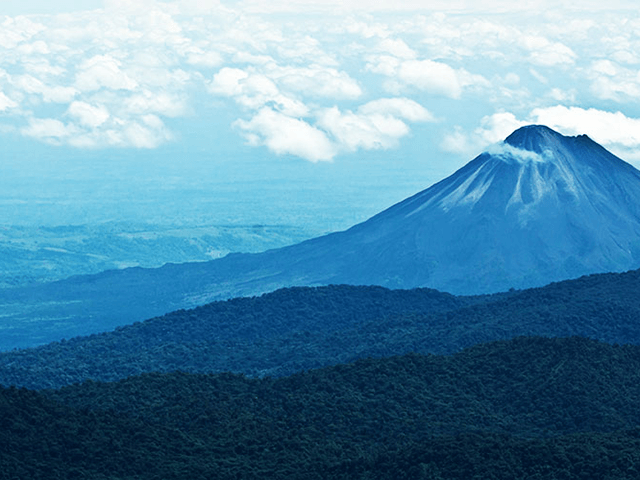 This tour will take you on an easy walk through Arenal Volcano National Park; you will get to enjoy the splendid natural surroundings as well as impressive views of the Colossus. After, you will visit a Hot Springs complex, where you can spend some time relaxing in the thermal waters. It last close to six hours and we recommended to couples and families. You can see more details here or send us and email so that we can make the booking for you. This is a 30-minute ride (by 4×4 car) that will bring you to the ranch house. After a safety talk, put your gear on, and then embark on a short trek to the top of the first waterfall where you will start the descent. During this exciting tour, you will find yourself rappelling down waterfalls in a river canyon; four rappels are ranging in height from 165 feet to 45 feet, and all are guaranteed to get your blood moving. This horseback ride lasts around 3 hours, starting at the foot of the mountain, traversing secondary rainforest terrains, cattle fields, and a splendid primary forest before reaching a beautiful lagoon where your horses will refresh before continuing the journey. You will keep ascending, gaining an impressive view of the surrounding area. You will reach the top of the mountain and its lookout point, after admiring the beautiful view you will start the journey back. The tour will end at La Fortuna waterfall, where you can enjoy a refreshing dip in its natural pool.